Our friend Dr Annie Jamieson (Postdoctoral Researcher at the Centre for History and Philosophy of Science at the University of Leeds) recently hosted a workshop on hearing risk and hearing protection in the sound and music industries at Opera North’s Howard Assembly Room. 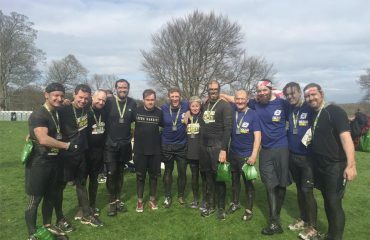 Pro Audio Systems were pleased to provide some technical support for the event, part of an ongoing series which focuses on the critical importance of hearing protection in the audio business. The event was funded by the Cultural & Creative Industries Exchange at the University of Leeds. Annie will also be presenting a paper on the results of her online survey of musicians and sound engineers at the Audio Engineering Society conference in Aalborg, Denmark at the end of June. You can find out more about Annie’s work by visiting her website HERE. 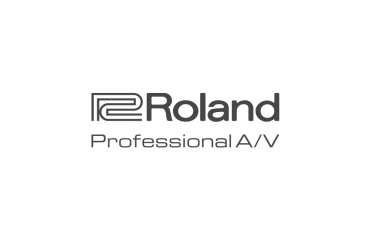 Roland and Pro Audio Systems ‘Pro Partnership’! 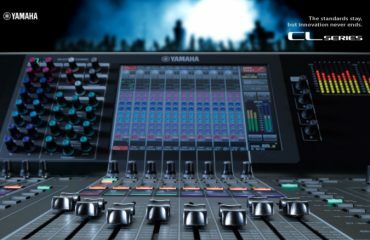 We’ve added Yamaha Consoles and more DPA Microphones to our Hire Inventory!